« BKCM Fall Fest & Open House 2017! This unique series of workshops is an opportunity for early childhood and elementary music educators to build their repertoire and develop their skills in the eld. The workshops will provide materials and support for edu- cators looking for additional resources and communication with their peers. 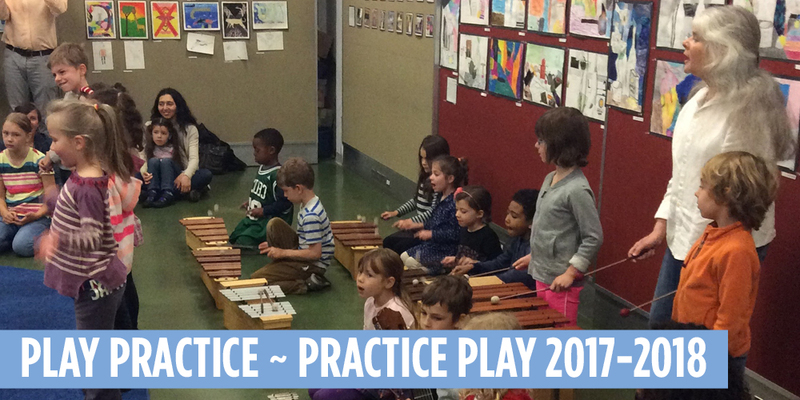 Educators will learn a variety of songs from around the world to enrich their own teaching. Ses- sions are scheduled to allow participants the chance to try new ideas in their own classrooms and gather their experi- ences to share in a close-knit and supportive setting. Workshops are led by Sheri Gottlieb, Associate Director of the Music Partners Program at the Brooklyn Conserva- tory of Music. Sheri is committed to guiding and mentor- ing educators by providing useful skills and strategies for classroom management. 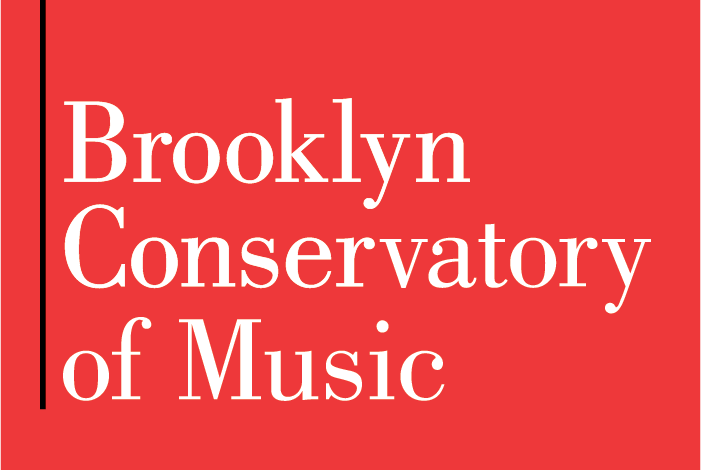 All sessions are held in the BKCM Concert Hall (58 7th Avenue, Park Slope, Brooklyn 11217) unless otherwise indicated.